The State Consumer Protection Council has sharply criticized Israeli airlines IsrAir and Arkia for selling tickets for flights to Eilat taking off from Tel Aviv’s Sdeh Dov Airport – even though the airport is set to close finally later this year. According to the Council, the airlines have been booking flights for passengers to travel during the summer – with the flights scheduled for dates after the scheduled closure of the airport. Sde Dov, which takes up hundreds of dunams of some of the most valuable land in Tel Aviv, was slated for closure already in 2017, after the Knesset voted in 2015 to authorize the closure. The airport’s civilian flight runways are used strictly for domestic flights, mostly to and from Eilat. The flights are to be moved to Ben Gurion Airport, while the land that currently constitutes the airport will be developed for homes and shopping. The military section of the airport was set to continue operating until 2019. In 2017, a new Knesset law extended civilian operations at the airport until 2019 as well. The date for its final closure is currently set for July 1st. After that, Arkia and IsrAir, which account for nearly all the civilian air traffic at Sde Dov, are supposed to transfer all flights to Ben-Gurion Airport. Several officials, including MK Betzalel Smotrich, have promised that they will try to keep the airport open. 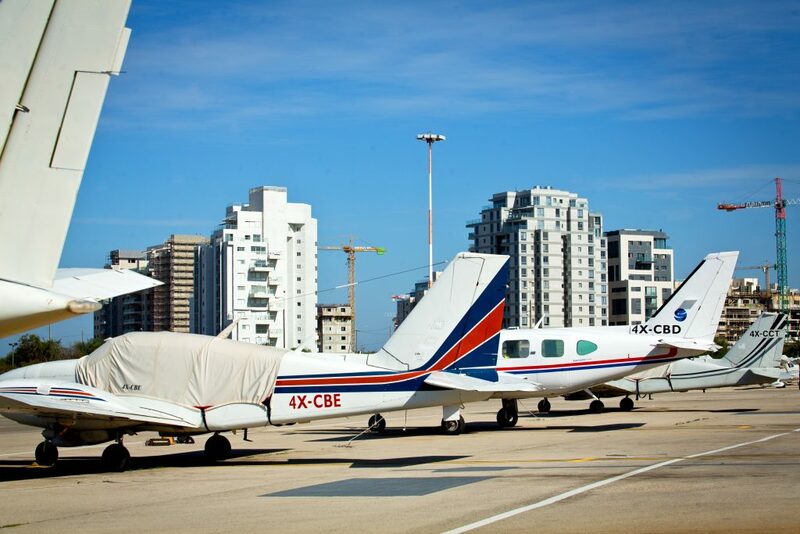 At a recent meeting of the Knesset Interior Committee, Smotrich railed against the closure of the airport, saying that it would be “the end of the Open Skies policy” of the Transportation Ministry that has brought the prices of air travel down. “Ben Gurion Airport cannot absorb the flights that currently use Sde Dov,” said Smotrich. “There is a limit to the number of flights the airport can handle. This is what all professionals who are familiar with the situation tell us. The only party that is really pushing the closure is the Finance Ministry, which is looking forward to the income from real estate and other taxes. We plan to propose a law that will reflect the concerns of many Israelis and professionals, who take a wider view of the situation beyond the immediate payoff,” he said. But if the airlines are counting on actions by Smotrich or others to keep the airport open, they were hoping in vain, said Michael Atlan, head of the Council. “Efforts to keep the airport open or delay its closure do not legitimize misleading consumers. It is unthinkable that the airlines would sell tickets for flights whose futures are not clear. This is a clear case of misleading the public, and as such I am acting to prevent damage to consumers,” he said.